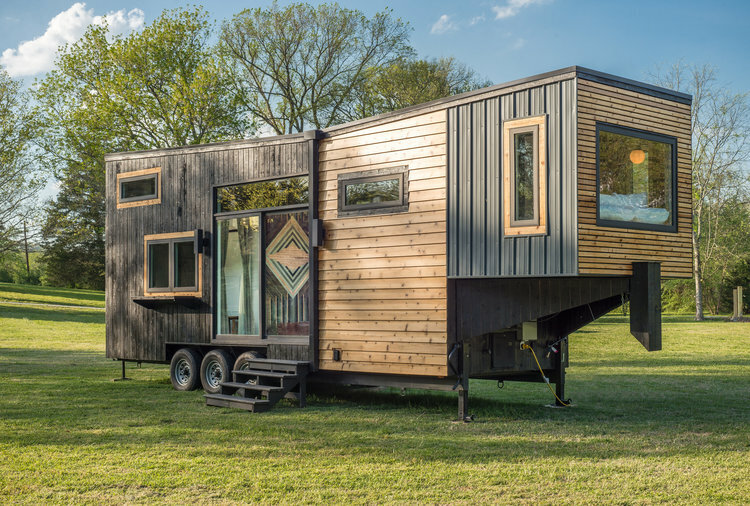 Whether you love the idea of tiny houses or hate the idea of tiny houses, by this point, you probably have an opinion about tiny houses — the miniscule-domicile movement that really hit its stride here in the United States after the economic downturn in 2008. These small spaces — usually under 500 square feet — have inspired passionate responses, and an outsized share of media attention, including at least three TV shows (Tiny House Nation on FYI and Tiny House Hunters and Tiny House, Big Living on HGTV). The general idea: Homeowners and renters who minimize their living footprint can manage to save money and minimize their use of resources, essentially living figuratively larger by living literally smaller. Restoringsimple.com has a thorough rundown of the arguments for why tiny-house living might be appealing, and good for the world at large. It’s hard to get a concrete sense of just how prevalent tiny houses are in Nashville, or across North America, but the tiny buildings definitely seem to have growing appeal — check out The Tiny House Map for at least a rough visual on how many have popped up across our landmass. If you managed to form an opinion without ever setting food inside a real tiny house, you'll soon have more options to rectify that here in Nashville, particularly in East Nashville. Anyone who’s spent any time wandering around East Nashville’s central hub of Five Points recently has likely already seen the “micro home” models on display in the lot next to Bongo Java, at 107 S 11th St. Those cozy, stylish units, at about 450 square feet apiece, are built by local nonprofit Affordable Housing Resources, which is working on developing a village of about a dozen tiny properties in north Nashville, meant to rent for about $1000 a month. AHR CEO Eddie Latimer told Fox 17 that he hopes to have those units up and renting by fall 2019, but in the meantime, Nashvillians who are curious about/fascinated by the Affordable Housing Resources micro-homes can make an appointment to take a look at them, through ahrhousing.org. 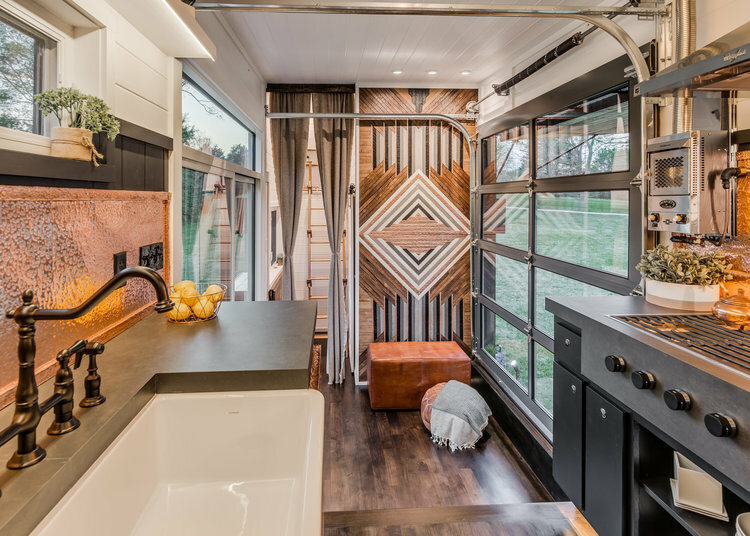 Up the road in the Rosebank area of East Nashville, you should soon also have opportunities for shorter-term tiny-home stays (or a chance to stick your Nashville guests in one), courtesy of Nashville tiny home builders New Frontier Tiny Homes. Since the tiny house hotel is barely in the staking-out phase as this post is going up, it’ll be a little while before you’re booking a stay. But you can get to know New Frontier Tiny Homes’ high-style/low-square-footage designs now at newfrontiertinyhomes.com. 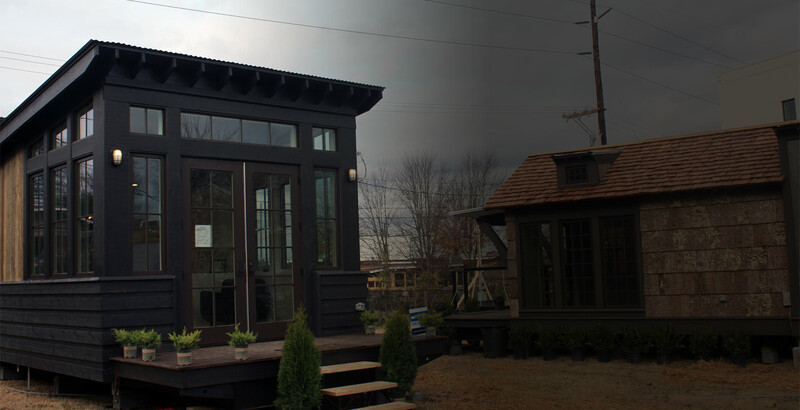 What’s your take — are you excited to see tiny and micro homes becoming more prevalent in Nashville? Do you think you’ll book a staycation in the “Tiny House Hotel”? 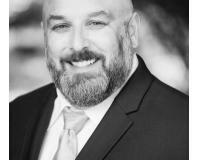 I’d love to read your thoughts here in the comments, or on the TJ Anderson Homes Facebook page. And if you’re looking to find your own place to call home in Nashville — tiny or otherwise — I’d be honored to help. Take a look at some Nashville homes for sale, and call or email TJ Anderson Homes for more.